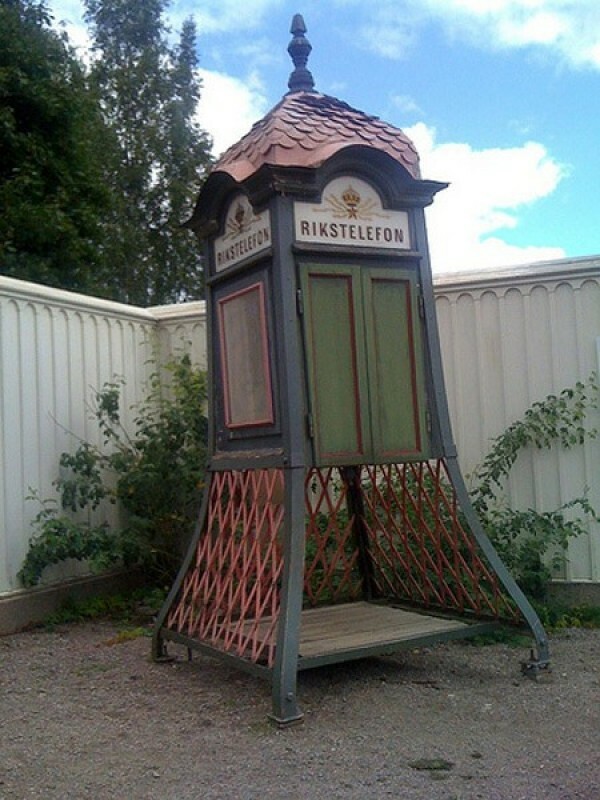 It’s hard to believe that the era belonging to the humble telephones and those over-crowded phone booths is now gradually becoming extinct due to the advent of the cellphone. 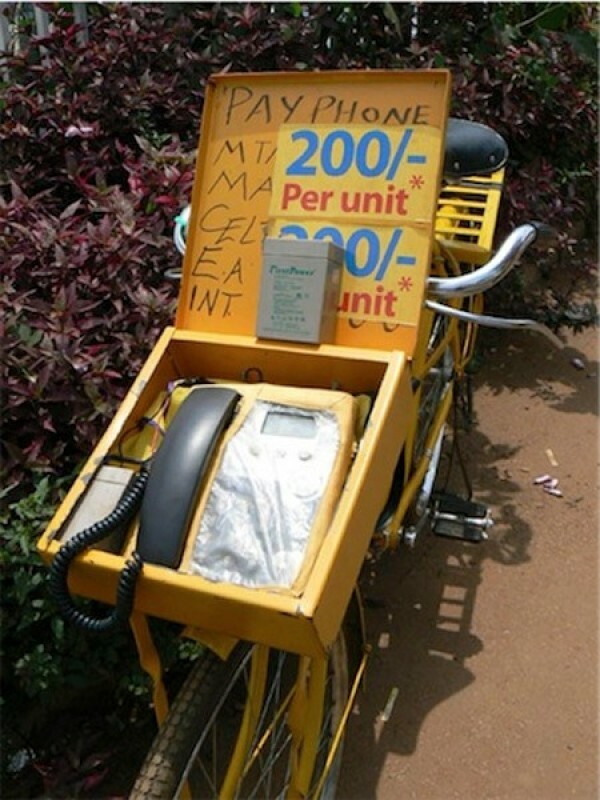 Talking on the phone is not harmful when compared to the radiation released by cellphones, and hence telephones should be brought back into the scenario in a big way. 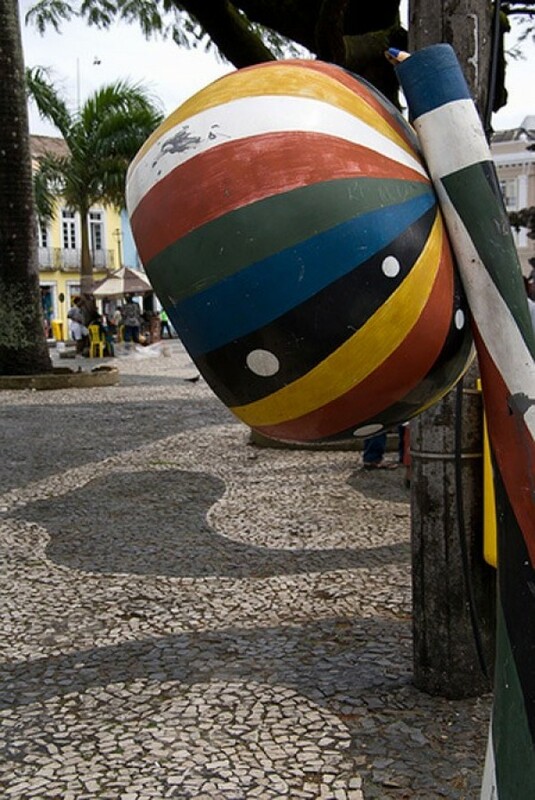 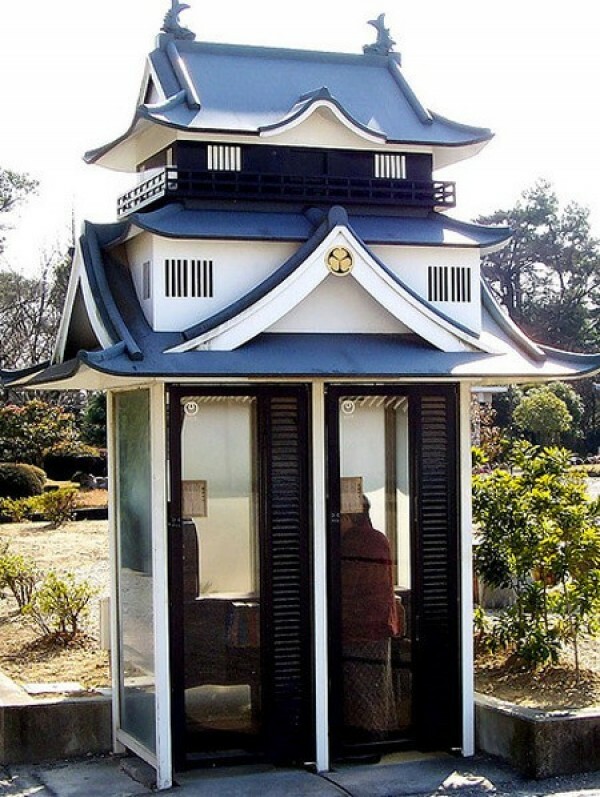 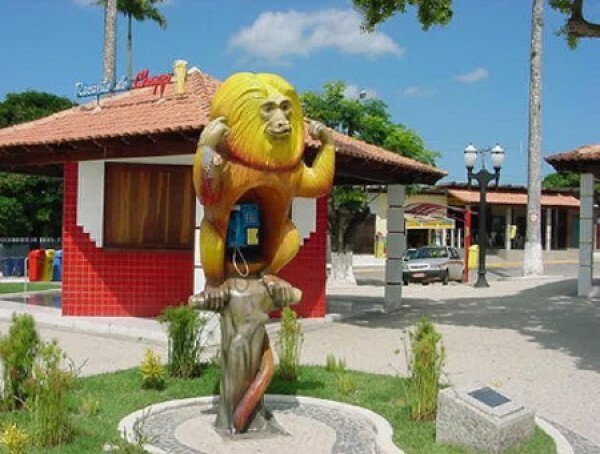 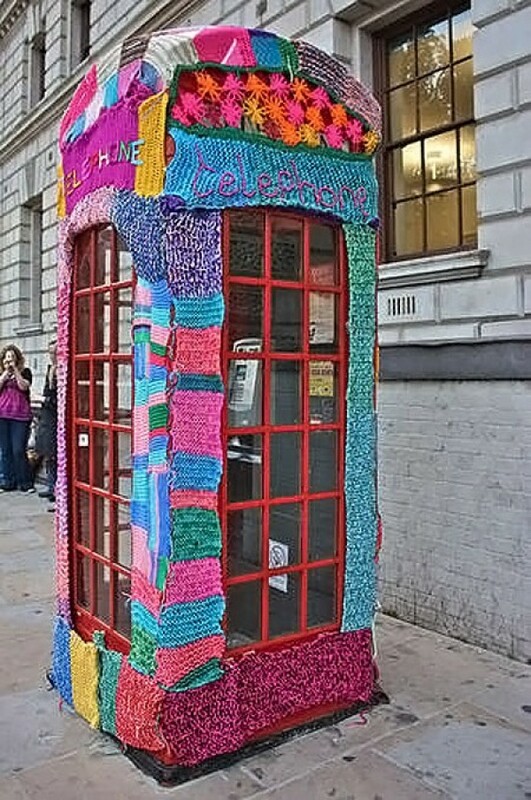 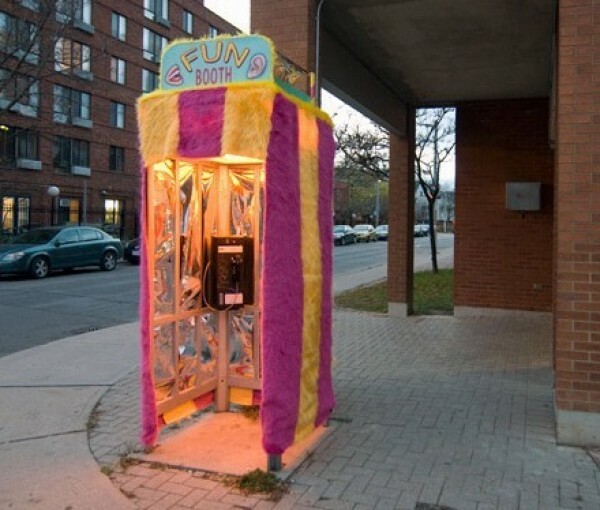 One way to encourage and attract people to public telephone booths would be to renovate them and turn them into fun and interesting structures. 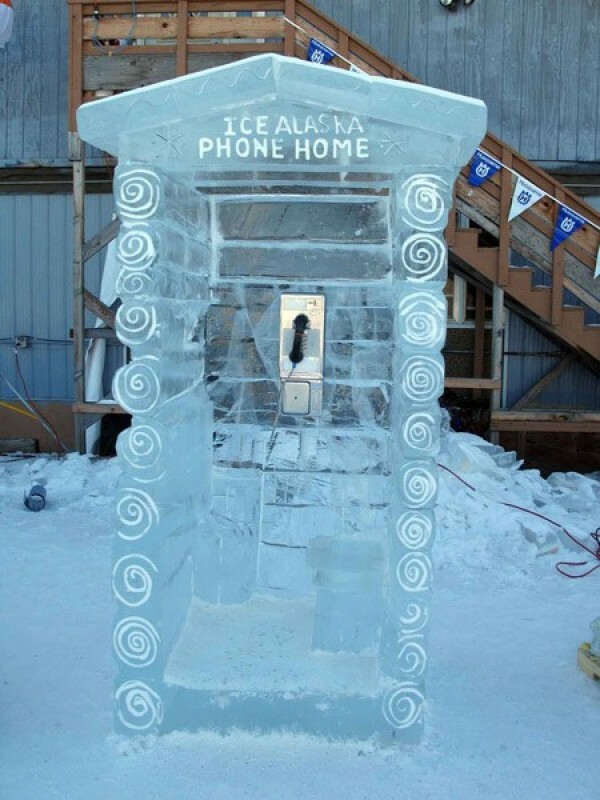 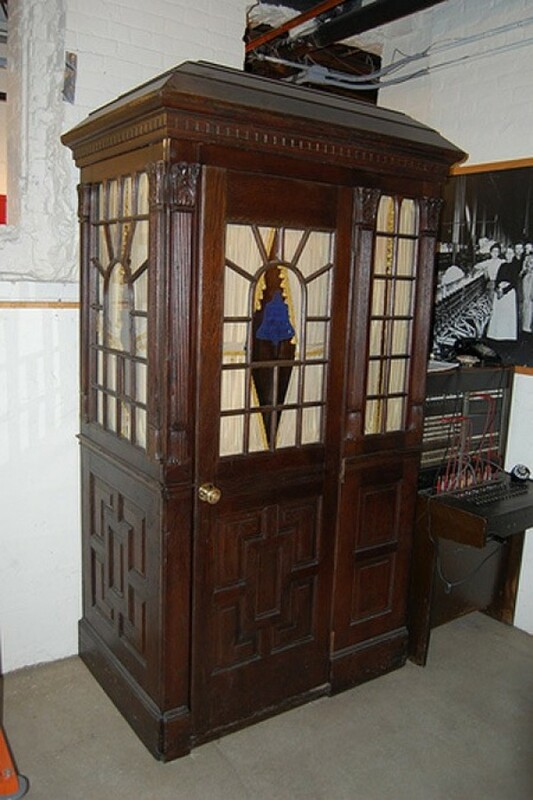 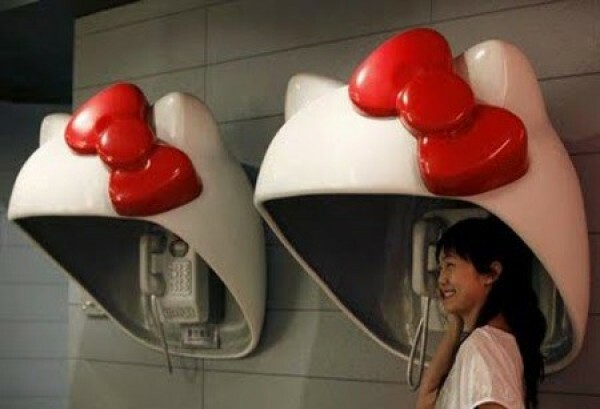 Here are ten such amazing phone booths you will have to see.